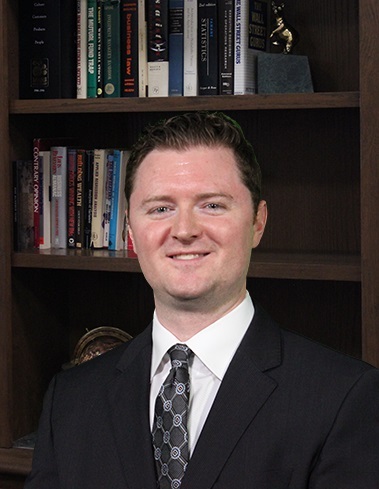 Matthew Watson is Assistant Vice President at James Investment Research, Inc. He graduated from Wright State University in 2007 and 2008, where he received degrees in accounting and finance and received his Master of Accountancy degree, respectively. He has also earned Chartered Financial Analyst and Certified Public Accountant designations. In this exclusive 2,959 word interview with the Wall Street Transcript, Matthew Watson details his firm’s investment philosophy and top picks. To get all the top picks and the deliberate investment analysis that leads to them, read the entire 2,959 word interview with Matthew Watson of James Investment Research in the Wall Street Transcript.